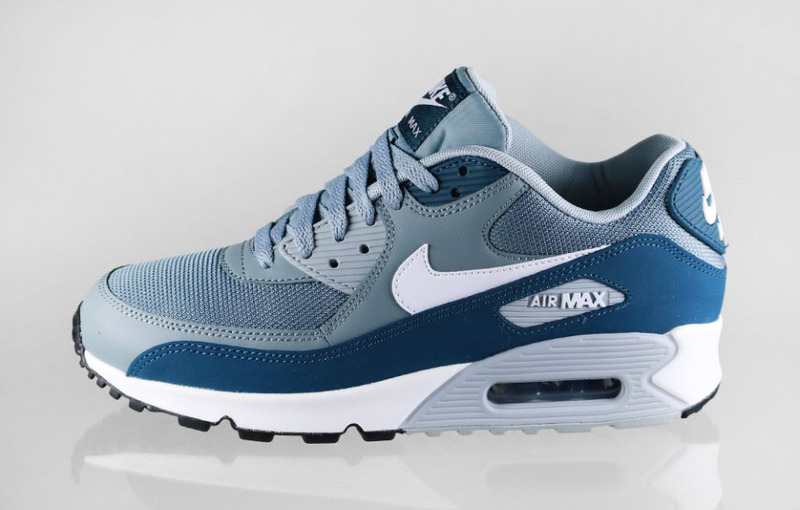 A scheme synonymous with runners graces the latest Nike Air Max 90 Essential. 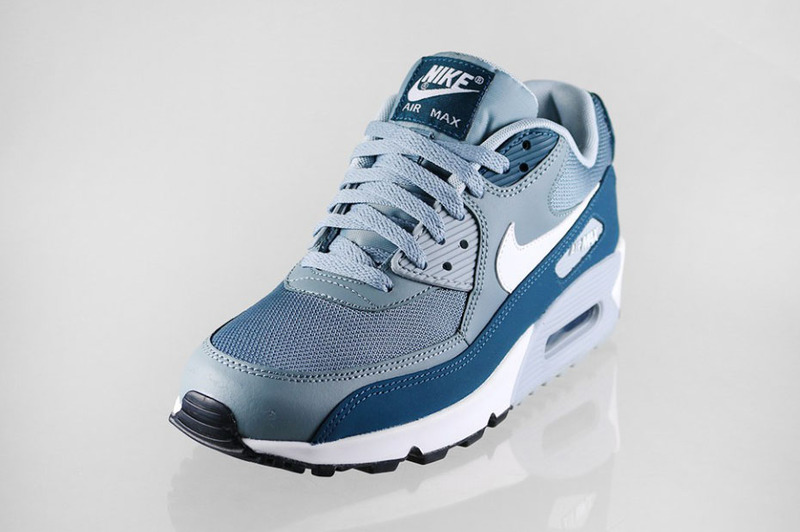 Primarily decked out in aviator grey, this synthetic and mesh version of the classic gets help from white and space blue in key areas throughout. 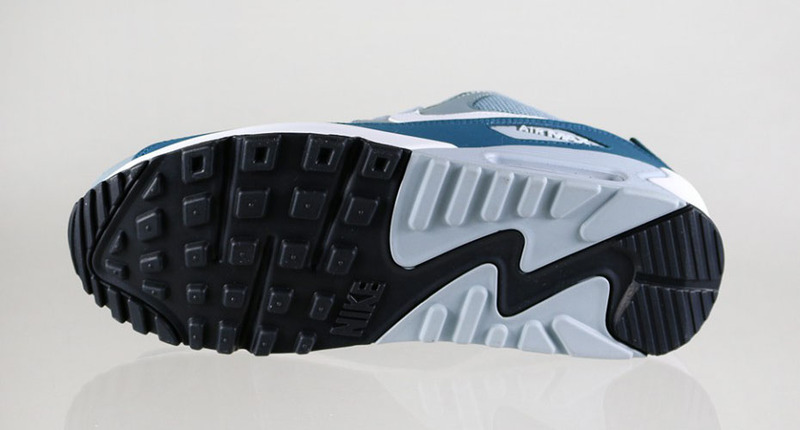 A grey-windowed white midsole and black rubber outsole finishes off the look below. 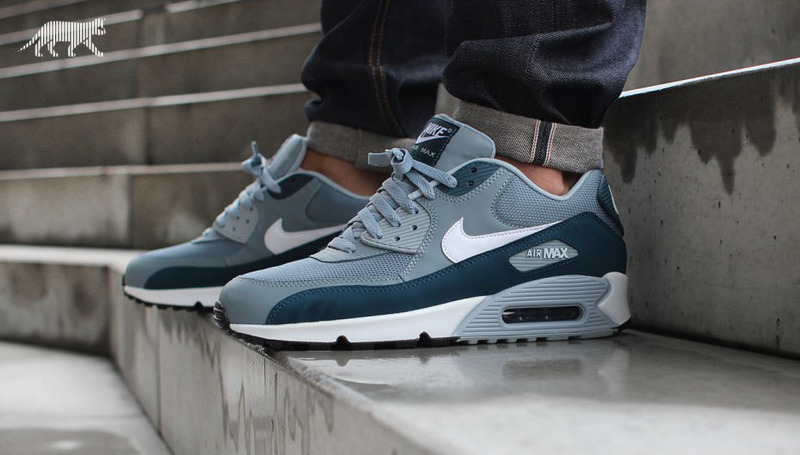 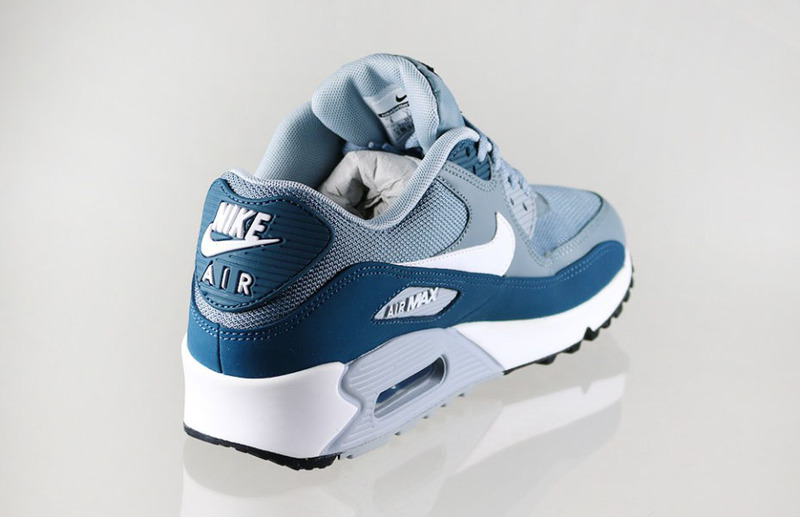 Pick up the 'Aviator Grey' Air Max 90 Essential from retailers like asphaltgold now.